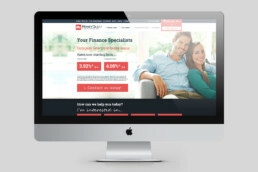 Established in 2007, MoneyQuest is a national finance company with its head quarters in Melbourne. 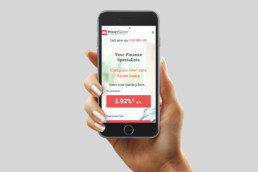 As part of a complete brand refresh across all print and online marketing, Fertile Media was given the task to not only design a fresh, vibrant new brand, but to deliver this across all their print and web based marketing assets. 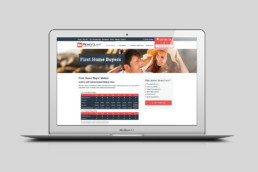 The website includes clean, strongly branded design, loads of lead generating features, and a range of advanced features including a broker listing search function based on postcode or suburb, individual broker pages and custom built mortgage calculators.